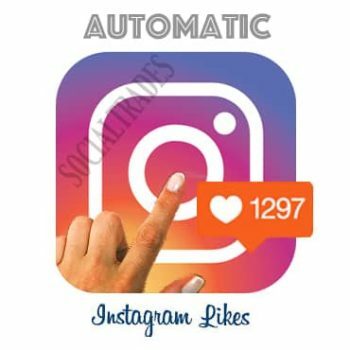 Why Should I Buy Instagram Real Power Likes? If you thought that a having a simple Instagram account with pictures posted regularly can get you popularity and exposure, you are wrong. For your picture to be noticed, you would need a good amount of Instagram Likes and Followers. For a newbie on Instagram, it is particularly difficult to get followers. So save yourself the trouble and get quality real power likes and followers from us. You can increase your Instagram Real Power Likes and Followers count in minutes. Do not worry, paid services are usually never out of stock, but in case they are, it is because we are always here updating our services to provide you with the best quality service out there. When the Out of Stock sign is displayed, this means we are performing a minor system update to ensure our quality of Instagram Real Power Likes is always up to our standards. Come back soon to get it!